Our image editor is integrated into the campaign editor, and allows seamless editing of images from the ActiveBuilder. You can crop images, fix red eyes, re-scale and more. A picture is worth a thousand words, and a good one is just what your campaign needs. Using ActiveTrail’s advanced image editor you can skip the professional graphics designer and do it all yourself. Tweak your pictures using an array of professional tools all available right from the editor. Experiment with different sizes, filters, and frames until you find the perfect match and even remove red eye – all without any additional software required. 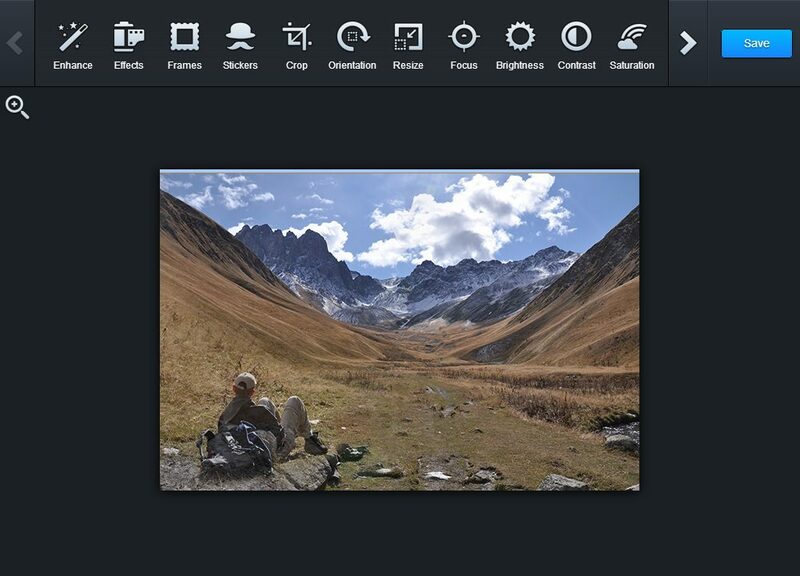 Editing a picture using ActiveTrail’s cutting-edge image editor is as easy as uploading a photo to Instagram. Just create a new campaign, upload an image and click the image editor button. A window will pop up displaying all the possible editing options. Automatically improve your picture quality using HI-DEF technique. 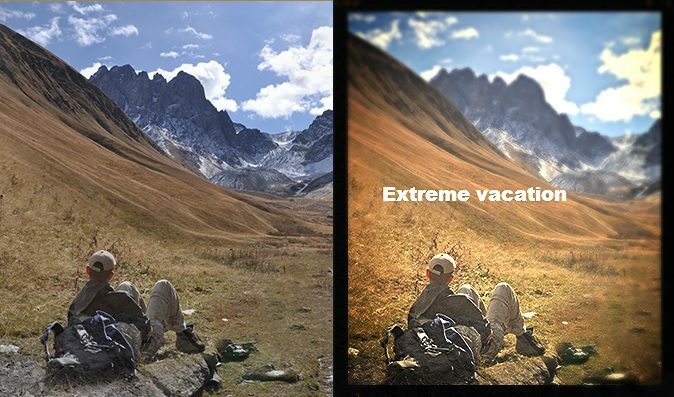 Use saturation, focus and special effects to have some fun with the image and tweak it to your liking. Use ActiveTrail’s image editor to boost your internet campaign, make it better looking, more special and much more effective!